There is a good news for Infinix lovers that Infinix launches Super Stylish 4G Enabled Hot 4 Pro. Infinix became one of the major player in the mobile phones and tablets market. However, the company has not revealed its pricing detail. But we will update you soon as we will get the more details about the phone. Infinix hot 4 Pro is the update of Infinix Hot 4. But both phones have almost same specifications. Hot 4 Pro has Android v6.0 Marshmallow with 5.5 inches HD IPS Capacitive touchscreen. 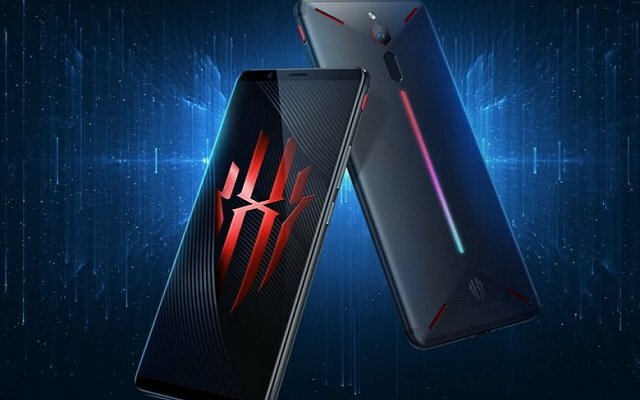 The phone has 2 GB RAM and 16 GB internal storage. Further, the phone has a powerful 4000 mAh battery. Now enjoy the super fast performance of infinix hot 4 Pro with its powerful battery. 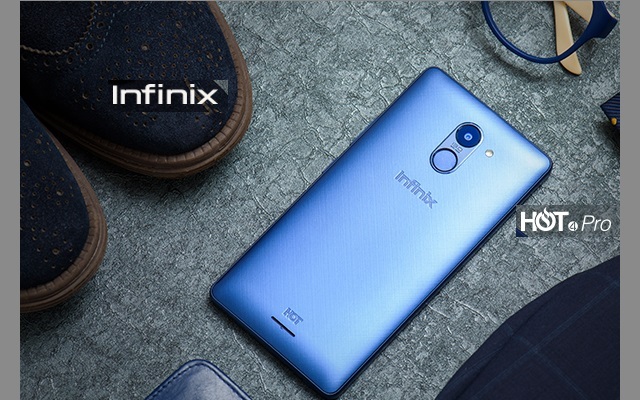 Infinix HOT 4 Pro has exclusive noise reduction technology to identify and reduce unwanted background sounds. Moreover, it also automatically adjusts the output volume. 5.5 inches HD IPS capacitive touchscreen with 12 ultra-bright backlight LEDs.